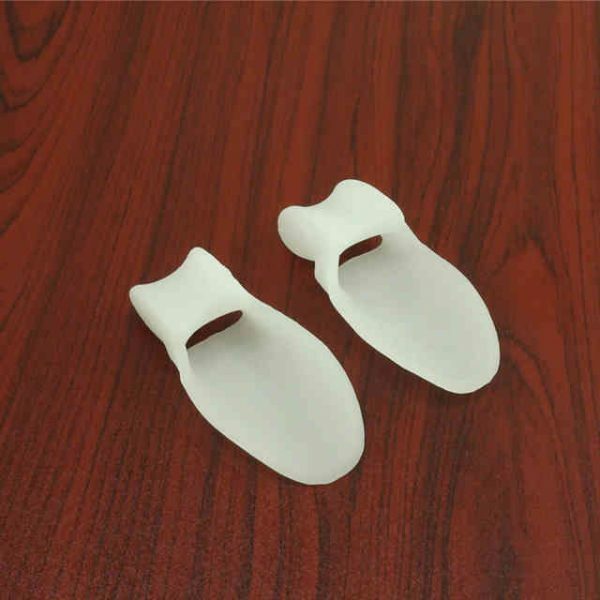 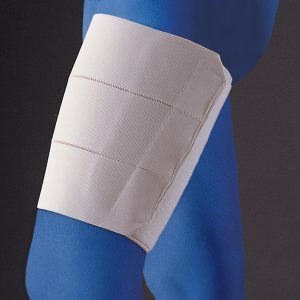 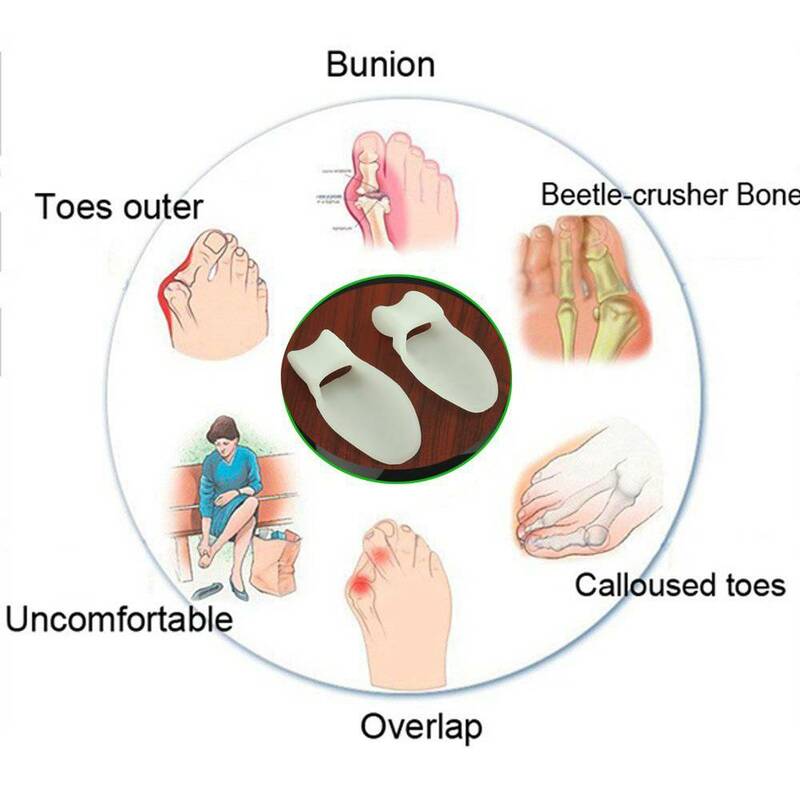 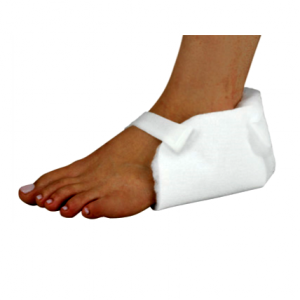 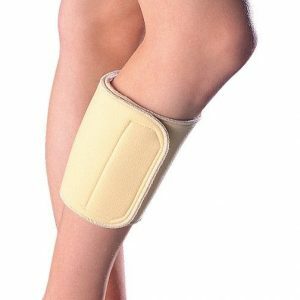 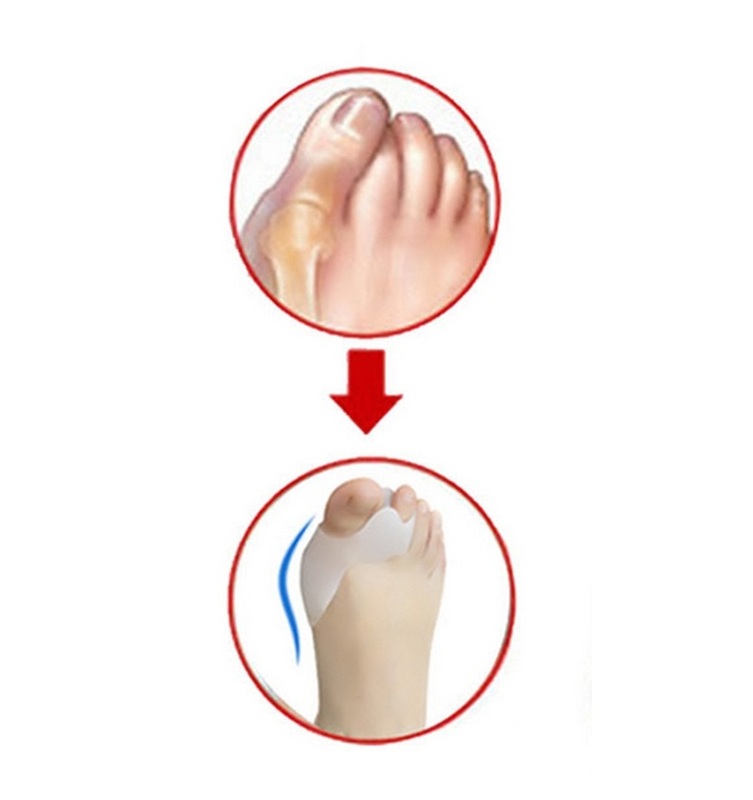 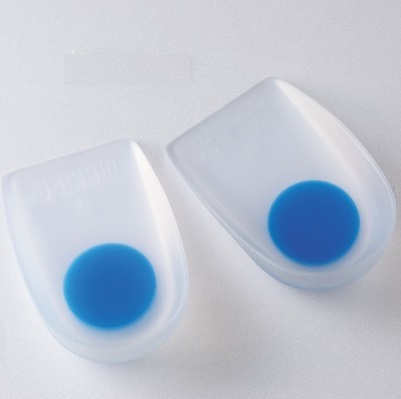 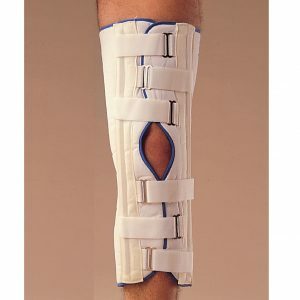 The molded silicone orthosis absorbs lateral shock and minimizes friction on the bunion area. 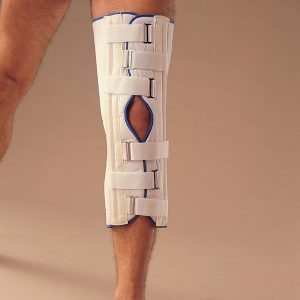 It brings constant relief of the affected site. 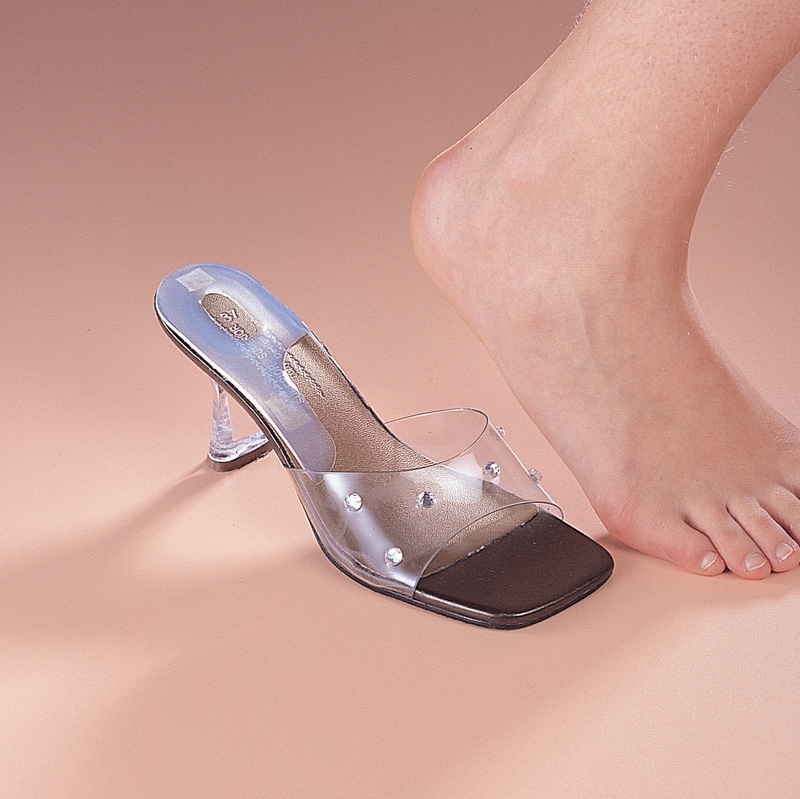 Suitable for big toe or 5th toe bunion. 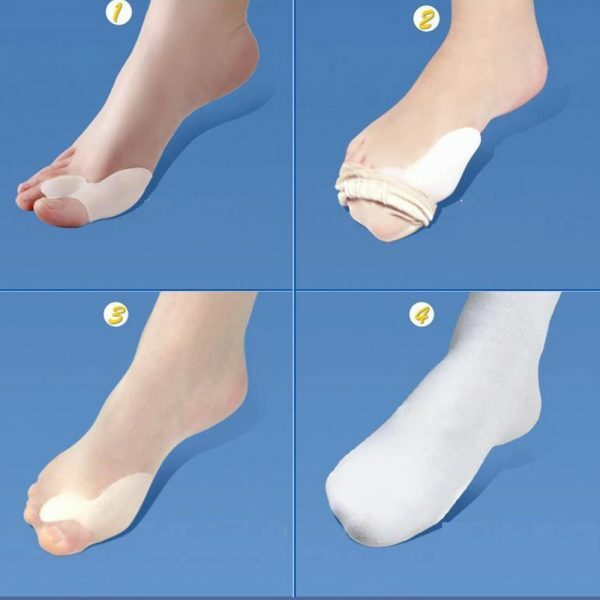 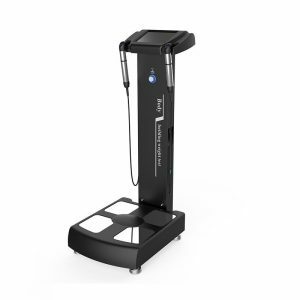 Recommend S/M size for 5th toe bunion and L/XL for big toe.